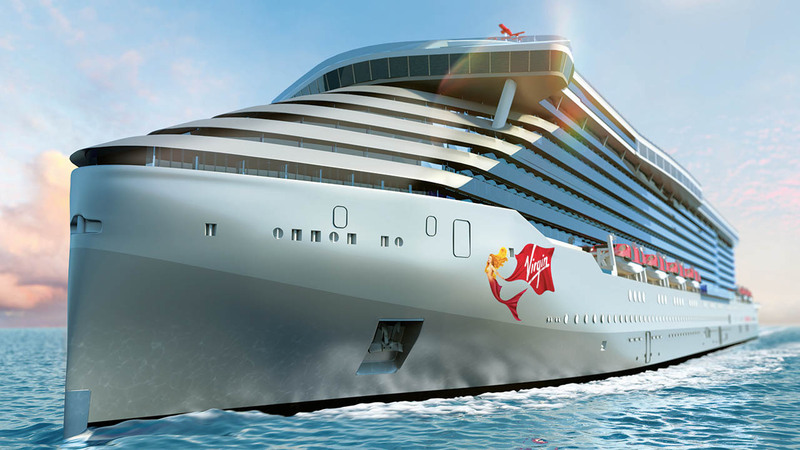 Virgin Voyages, the new adults only cruise line from Sir Richard Branson, has finally released dates when voyages on their first cruise ship will go on sale to the public. Virgin’s first cruise ship, Scarlet Lady, is set to debut in 2020 and homeport in the Cruise Capital of the World, PortMiami. Those who placed a deposit earlier this year will have the first dibs at staterooms on voyages. While exact itineraries have yet to be released by Virgin Voyages, we do know that the cruise line will sail to the Caribbean from Miami. Select itineraries will have an overnight stay in Havana, Cuba.